Home » Pinpoint News » Blog » How can Pinpoint make your fleet business more fuel smart? How can Pinpoint make your fleet business more fuel smart? Australia's geographical isolation leaves us at the mercy of ever-fluctuating fuel prices, making it difficult for fleet managers to oversee the operational costs of their business. And trying to compensate for unstable fuel prices doesn't even take into account potentially wasteful practices of drivers and managers in directing fleet vehicles on their operations. Vehicles wasting costly time in traffic delays or drivers abusing work vehicles for their own purposes all contribute towards highly wasteful practices that drive up your fuel bill. Luckily, vehicle telematics like those offered by Pinpoint Communications offer a simple and easy solution to this problem, helping drive your fleet operations to greater efficiency by making your business more fuel smart. 80 per cent of fleet owners are worried about the impact of fuel card abuse on their business productivity. How does my fleet business waste fuel? 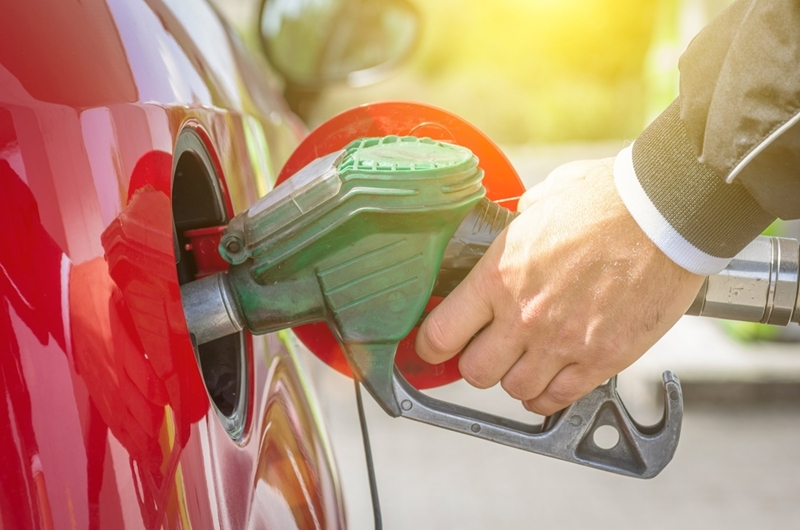 Fleet vehicle and fuel card misuse has become rife in Australia, with Australian Transport News identifying over 80 per cent of fleet owners as worried about potential abuse on their business productivity. Without a reliable way of monitoring your vehicles' movements, you can never be certain of misuse, even if you suspect something. Additionally, thousands of gallons of petrol a year are wasted in traffic delays and roadworks, or navigating congested urban spaces. Without effective GPS guidance on the most efficient routes, configured with real-time data, your operations can be delayed. This will come at significant cost to your business, regardless of your fleet size. How can Pinpoint vehicle telematics help? Pinpoint telematics solutions offers a comprehensive answer to both these issues. With only 46 per cent of Australian fleets identifying telematics as a cost-saving measure according to ACA Research, the opportunity remains open for your business to gain a competitive advantage. Using our integrated telematics system will provide your business with unrivalled GPS access and give your fuel cards a much needed rest. Petrol prices are always fluctuating, so minimising those costs should be a priority for your fleet business. Onboard monitoring and recording of data from the cabin provides fleet managers with a comprehensive record of driver movements and behaviours, ensuring that your vehicles and fuel are not misused. Similarly, vehicle telematics will spell the end of idling in traffic. Our integrated GPS system provides your fleet with real-time data, guaranteeing they are first to know about roadworks or hazards. Being fuel smart encompasses all aspects of your fleet business, and is everyone's responsibility. From diligent and hardworking drivers driven to be more fuel efficient on the road to fleet managers keeping watch over the budgets and journeys of dozens of vehicles, telematics are tools to encourage a more fuel-smart mindset. External costs will always play a role in your operations, but don't let fluctuating fuel prices or costly traffic delays dictate your success - take the power to make your fleet more fuel smart into your own hands. For more information on how vehicle telematics work, contact our customer service team by clicking on the image below, or look at our Instagram to see our vehicle telematics solutions at work!